Join Simcoe County’s only sanctioned Futsal league. 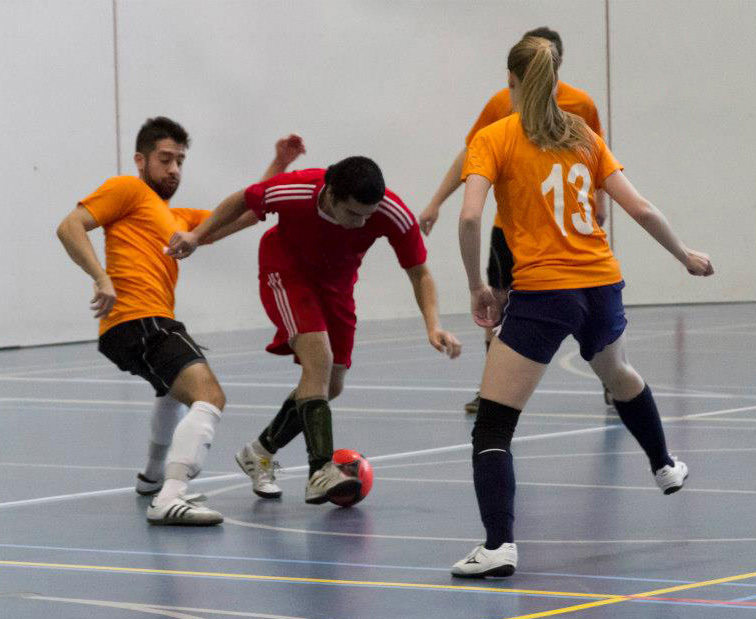 The Barrie Futsal League offers true value for your dollar all in the most exciting version of soccer. Our 3 primary venues are strategically located close to Highway 400, in the south end of Barrie, in order to maximize accessibility for teams from all regions. • 12 weeks of games starting January 18, 2019. • 10 players maximum per team (minimum of 8 players). • Individual registrants will be placed in teams by the organizers. 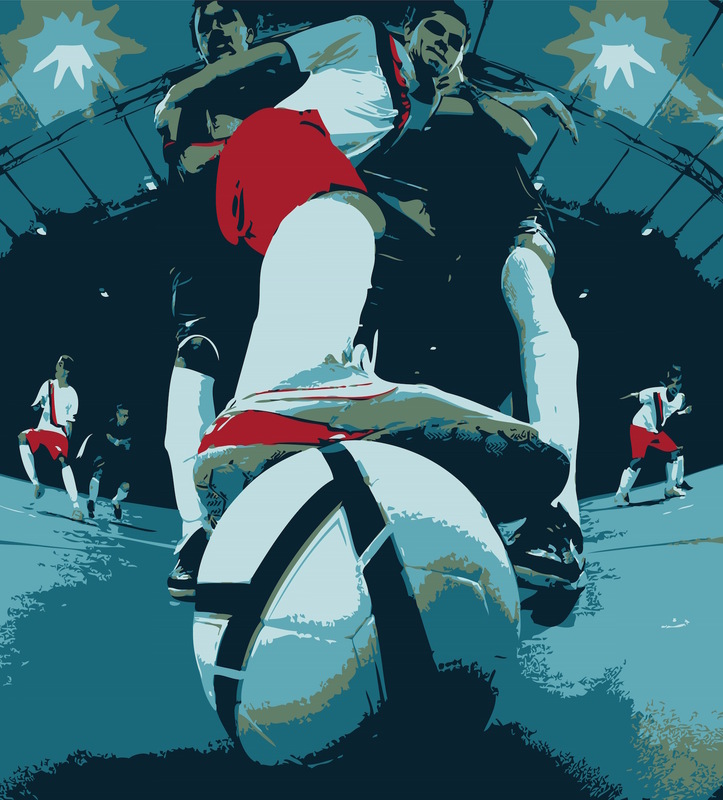 • Futsal Rules as posted on our website. • Early-Bird registration costs $110 (if reg. by Jan. 5, 2019). After that date the cost goes up to $130. • Registration fee includes a numbered team jersey only. • 12 weeks of games starting January 2019. Web Design by E.O. 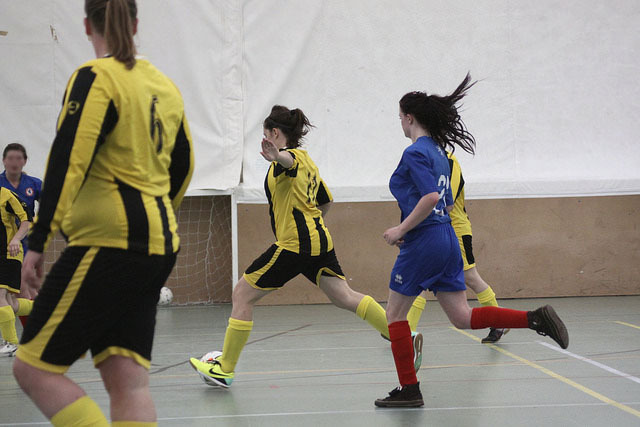 - © 2014 - Barrie Futsal Copyright.